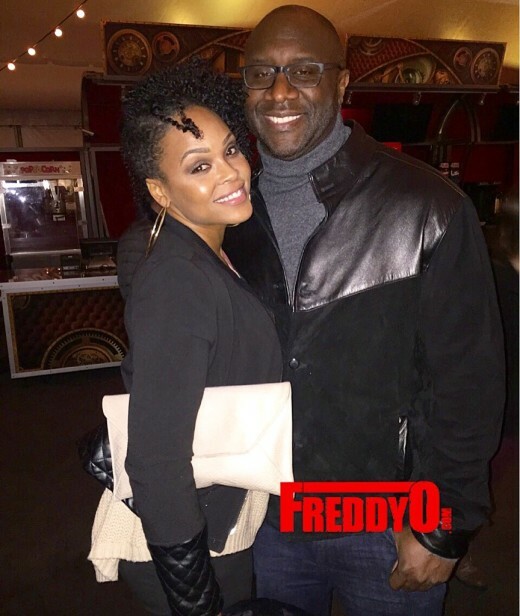 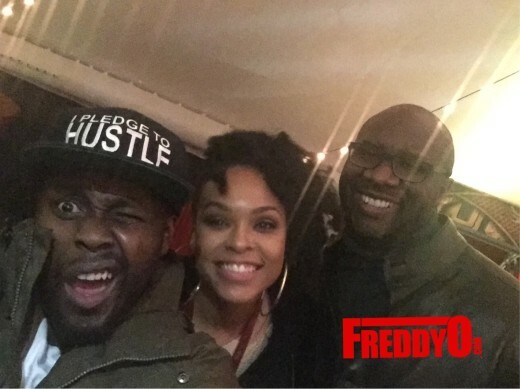 Demetria McKinney & Roger Bobb Spotted Enjoying a Date Night at the Premiere of Cirque Du Soliel in Atlanta! 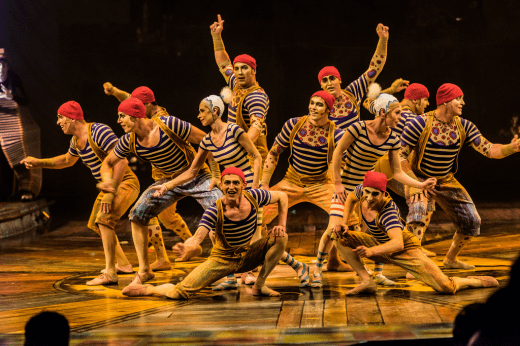 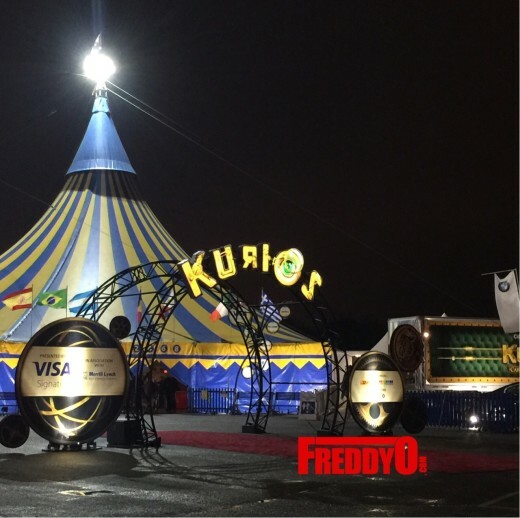 Last night I had the opportunity to see the opening night of KURIOS the latest installment for the Cirque Du Soleil franchise. 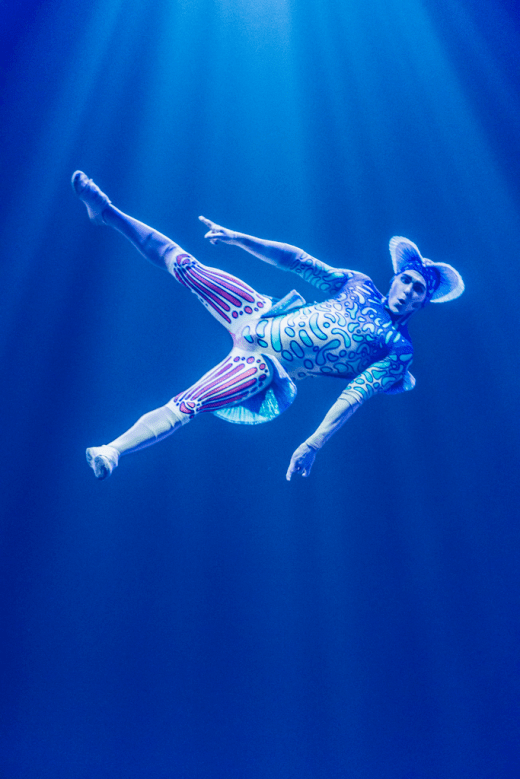 The show was amazing the things that the performers can do are awe-inspiring and purely amazing. 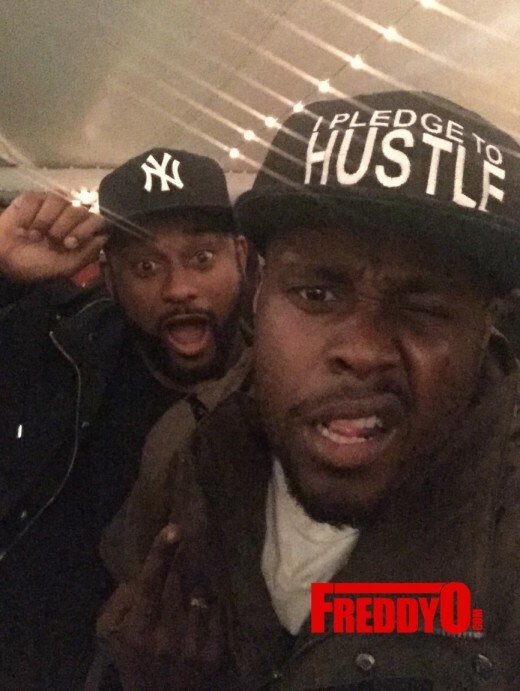 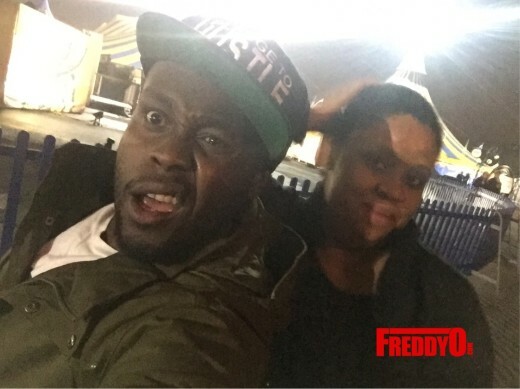 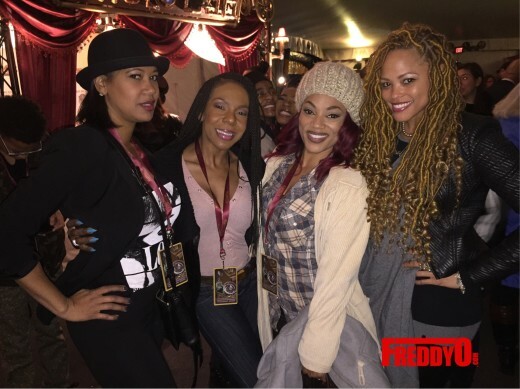 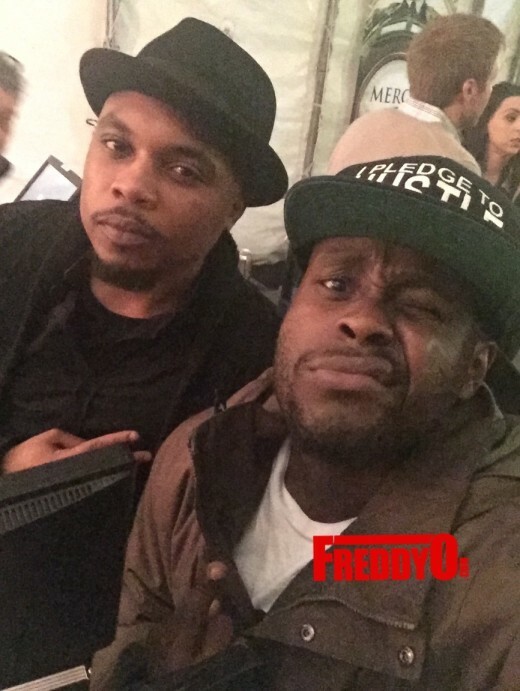 Atlanta came out to enjoy the fun show despite the rainy and cold weather. 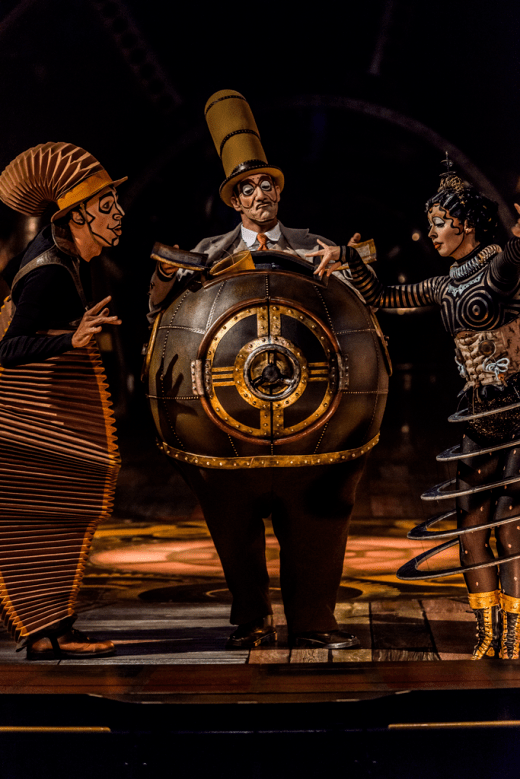 I ran into so many friends but what stood out the most was seeing one of my favorite couples Demtria McKinney & Roger Bobb enjoying a date night at the Cirque Du Soleil. 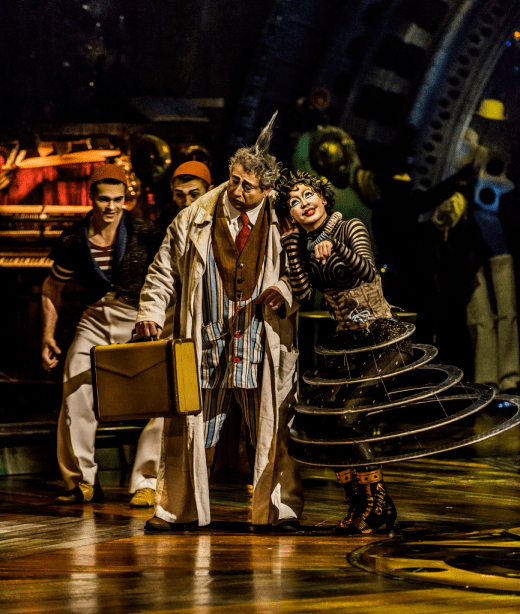 The couple was all smiles during the intermission and after the show greeting fans graciously. 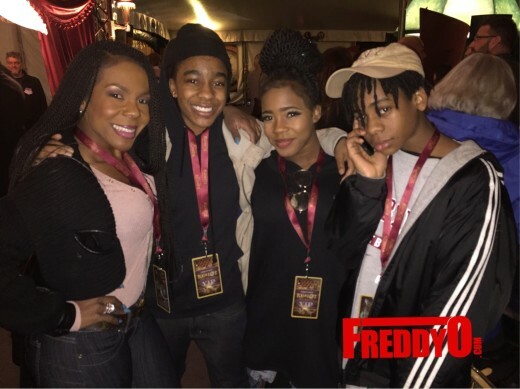 I also caught up with my girl Andrea Kelly who was there with some friends and kids who can dance. 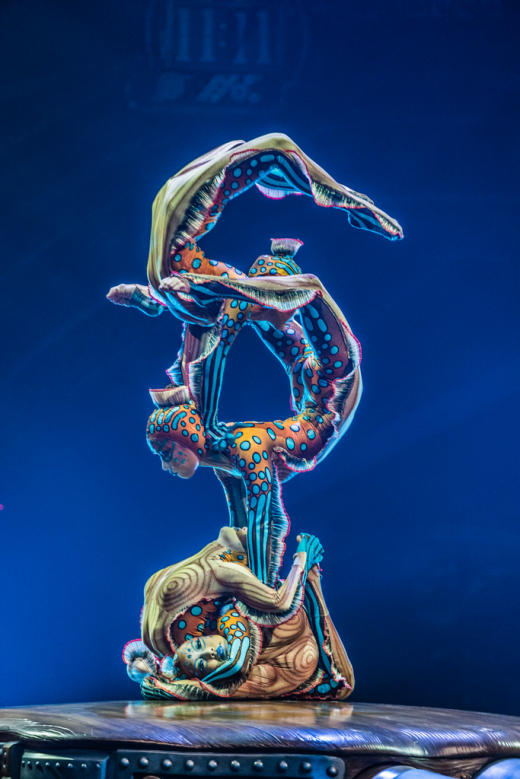 That one little girl who danced to the beat of the cirque du soleil music is going to be a star. 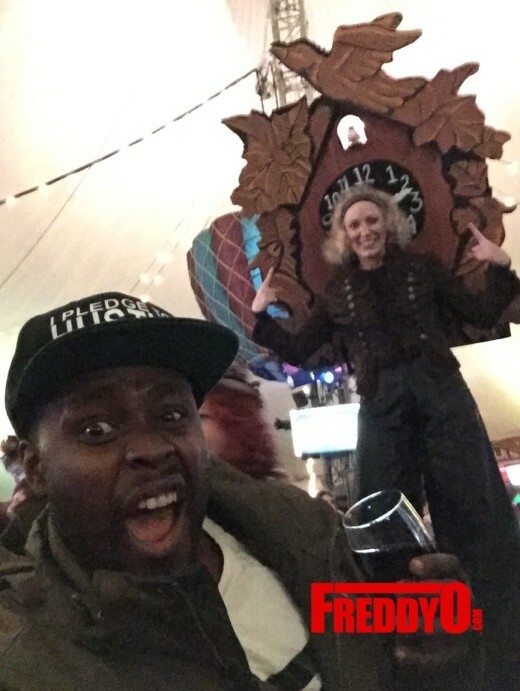 Remember I told you that! 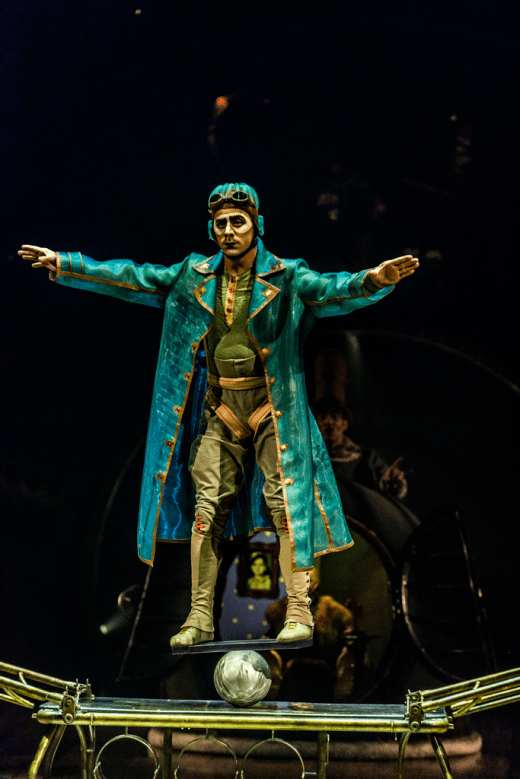 If you are in Atlanta or one of the cities that KURIOS is visiting I suggest you go see it. 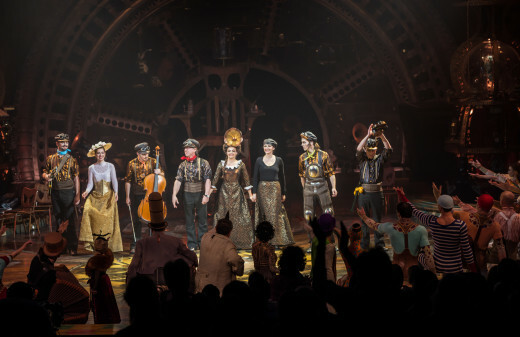 I could really watch it again, it was that amazing! 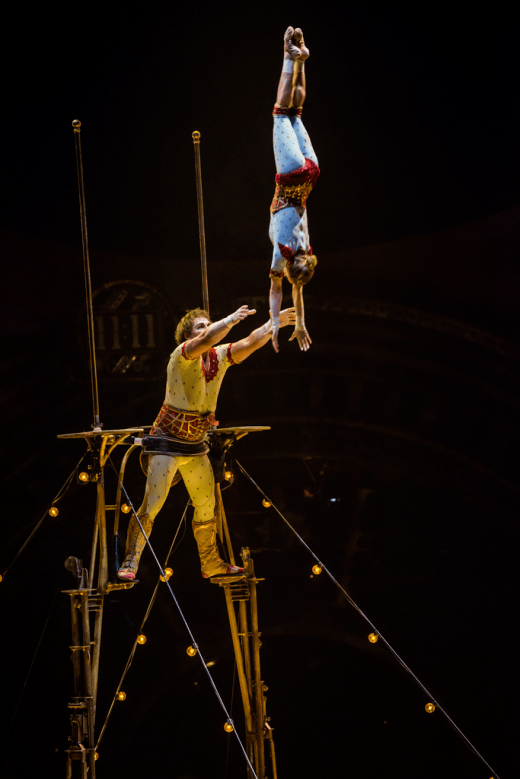 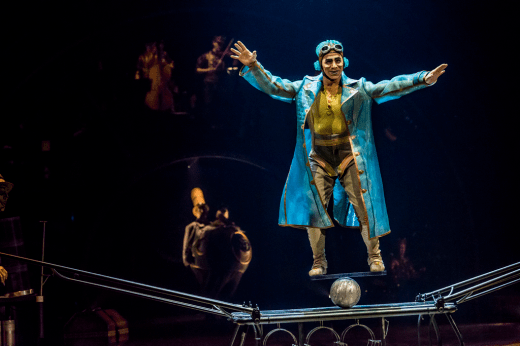 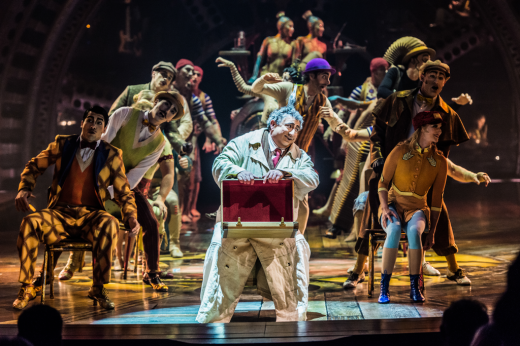 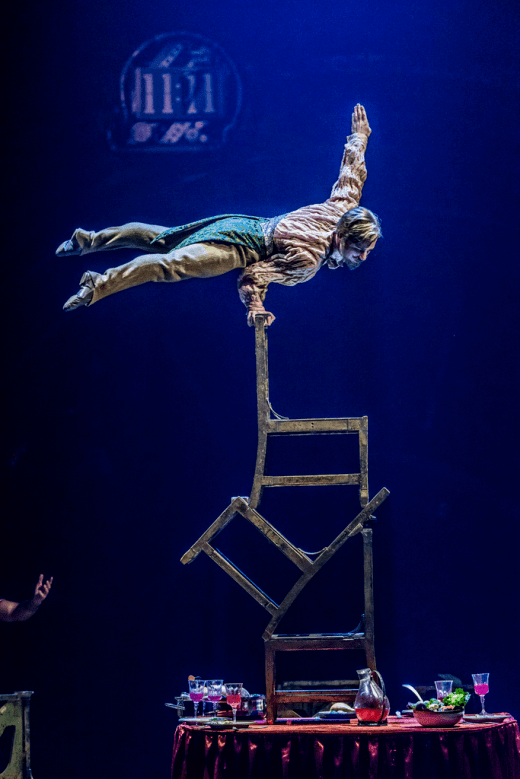 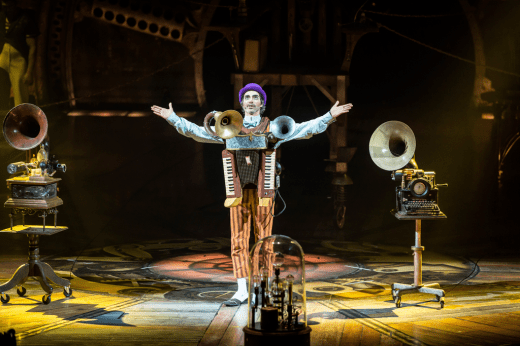 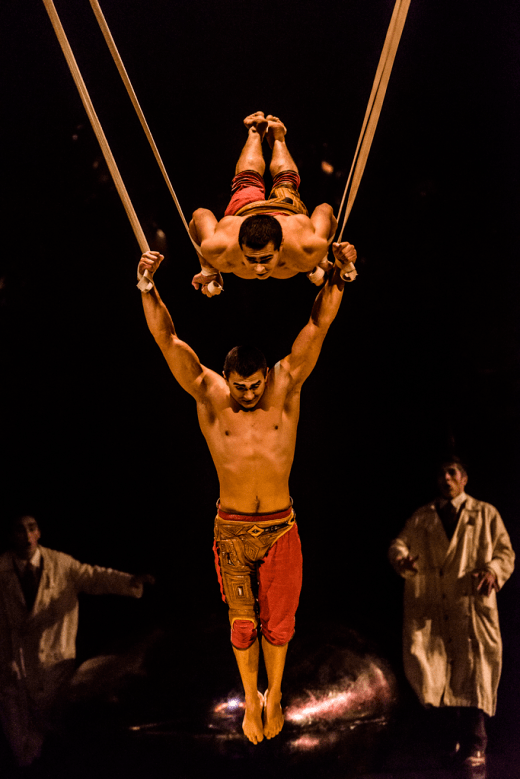 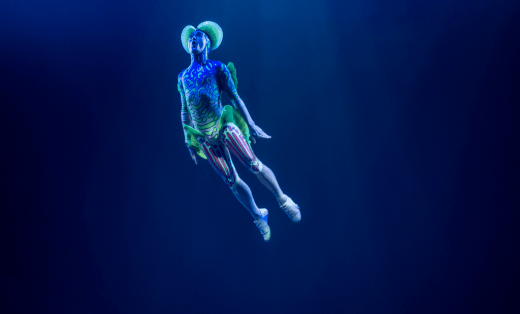 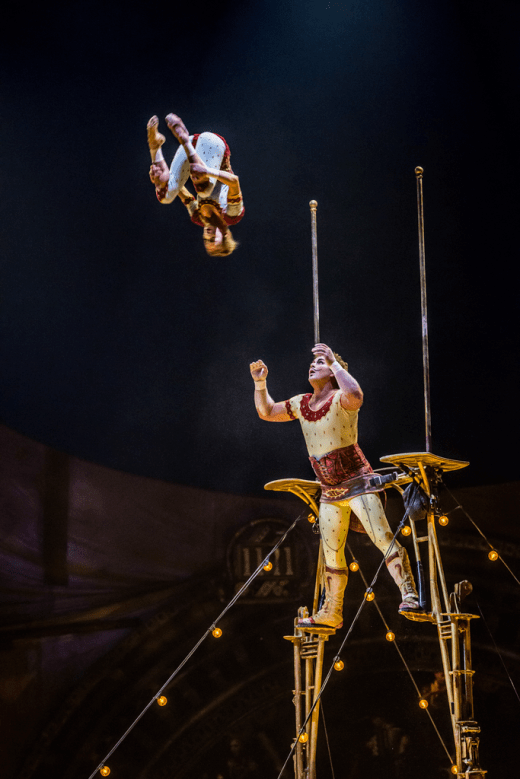 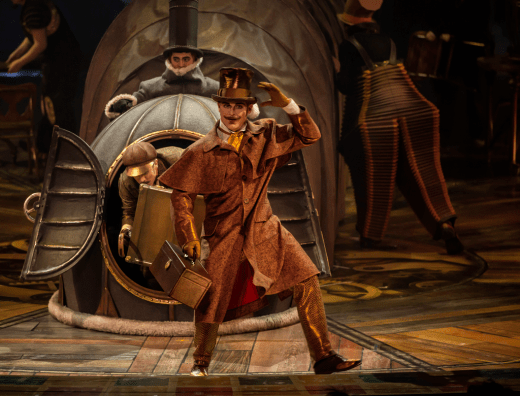 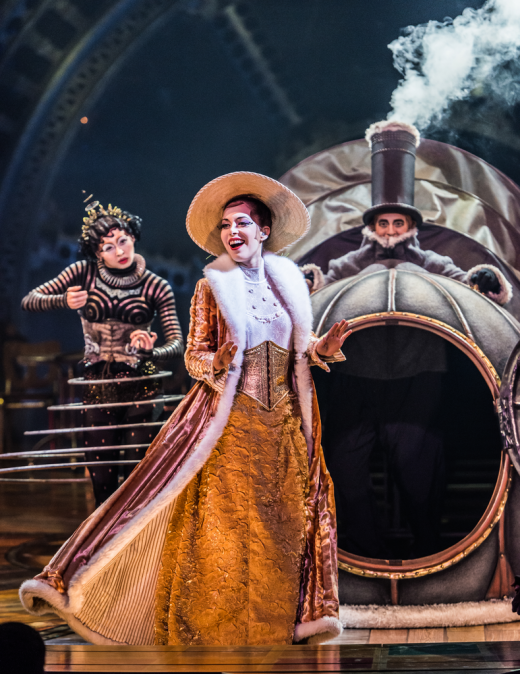 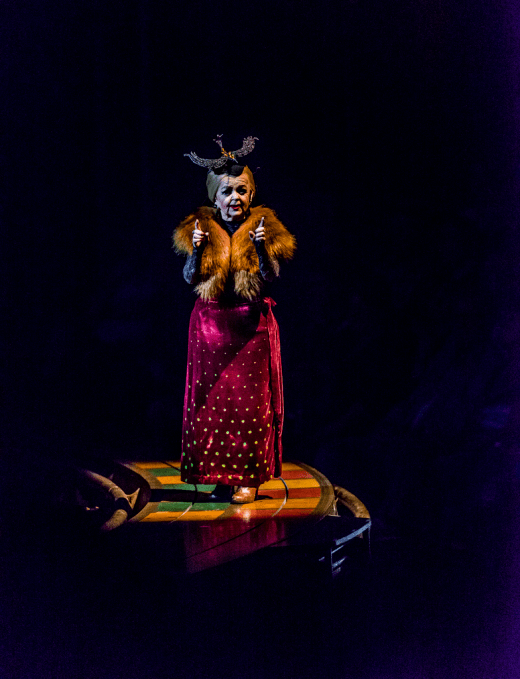 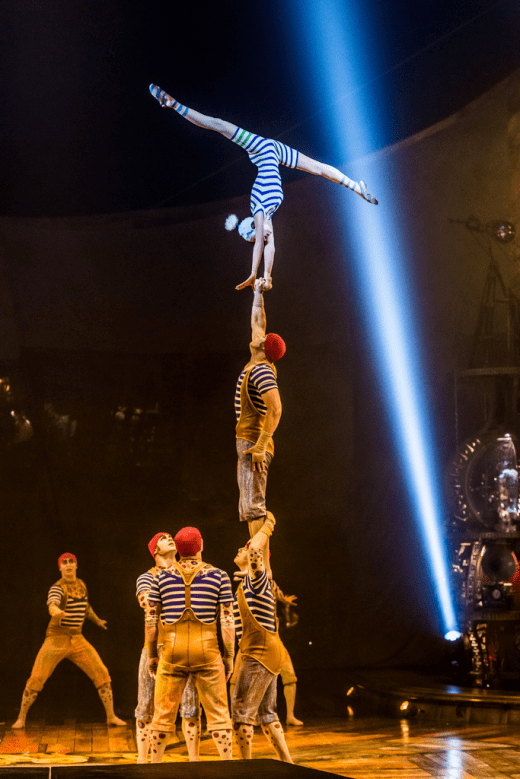 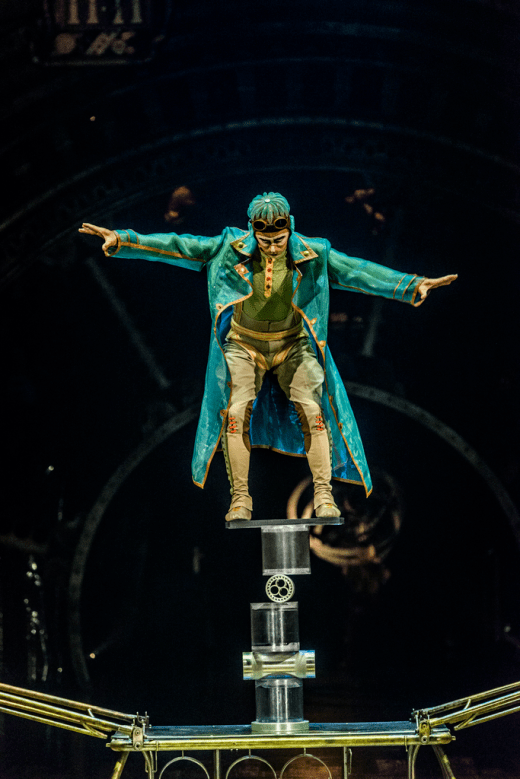 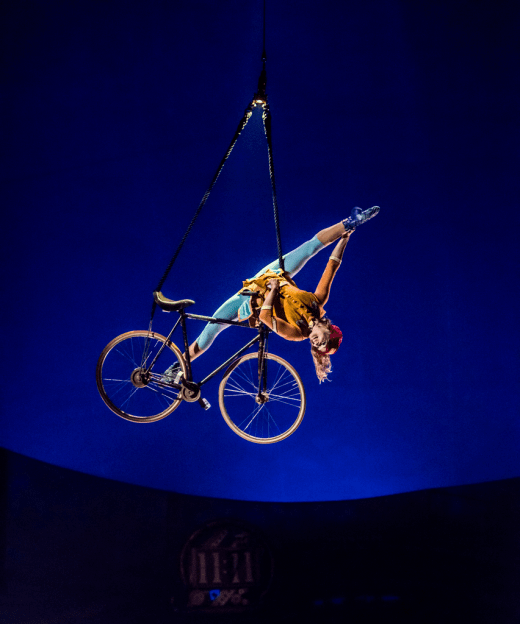 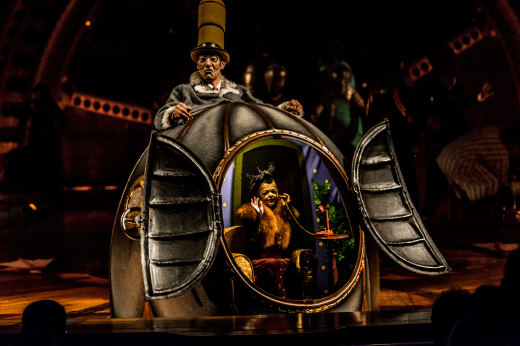 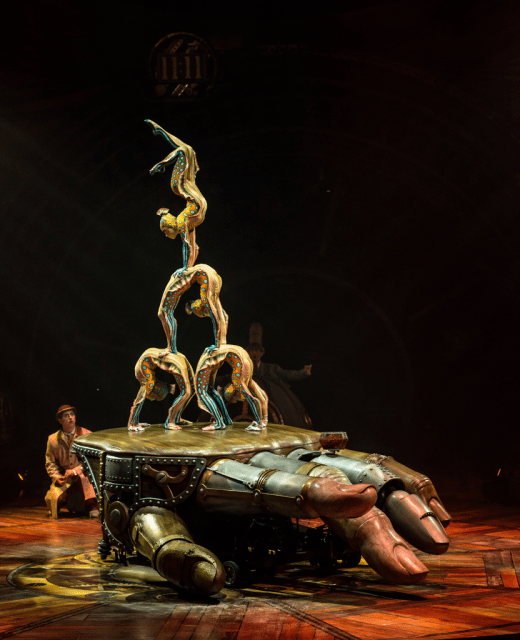 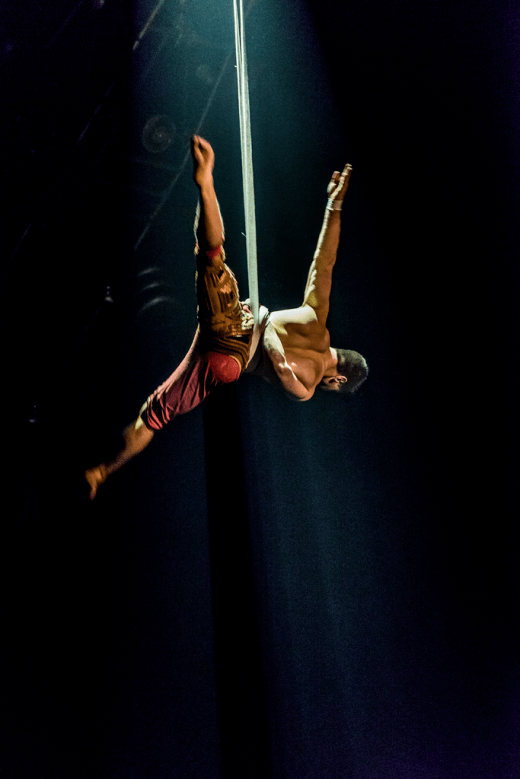 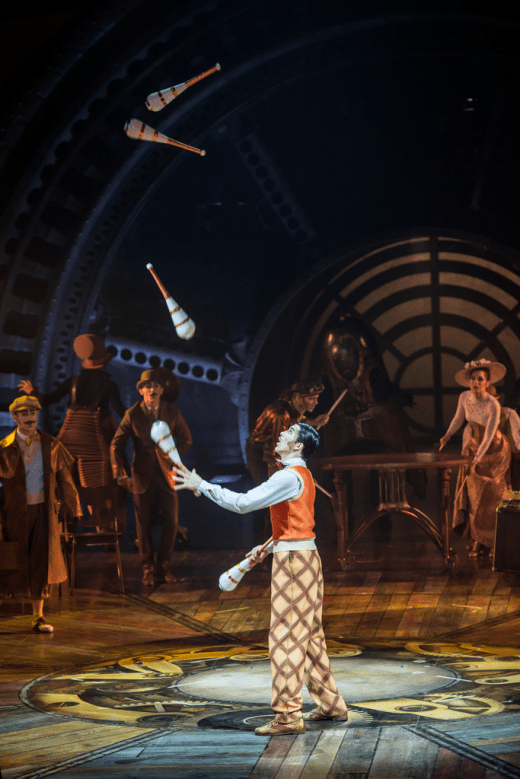 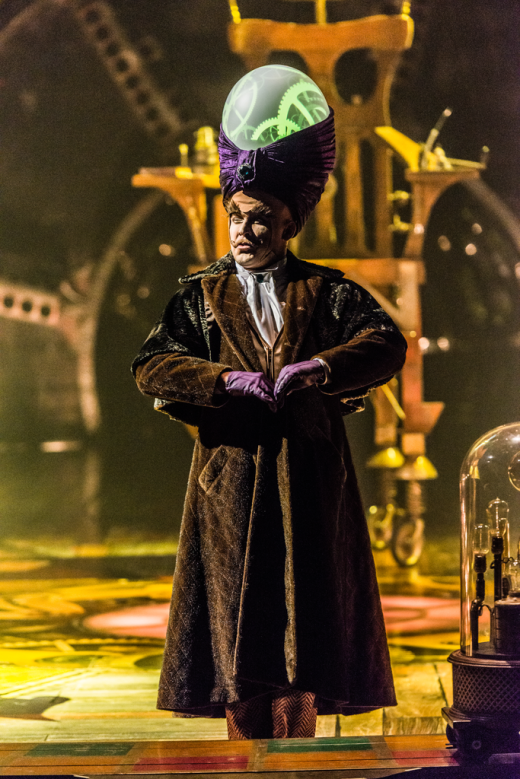 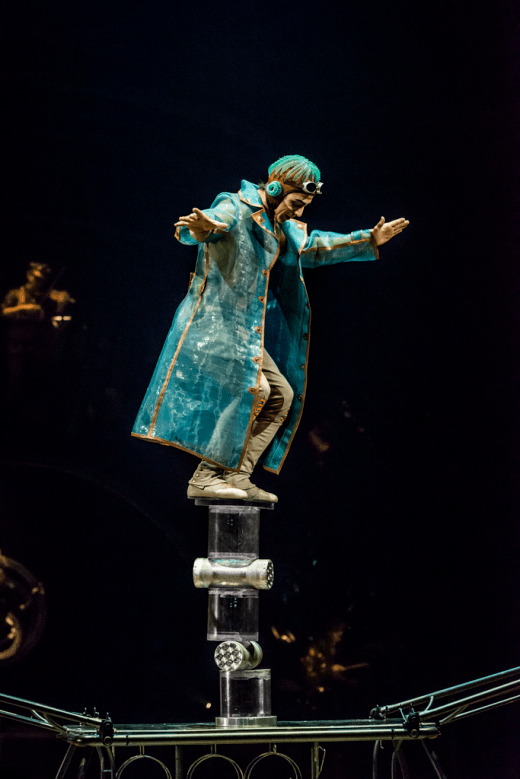 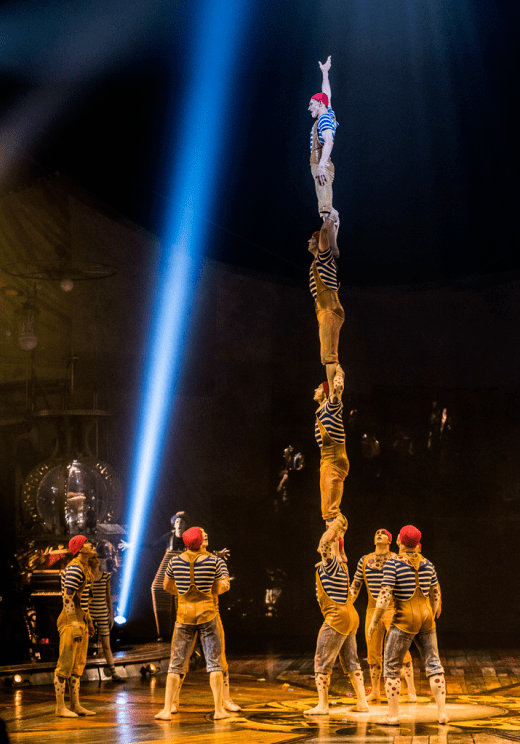 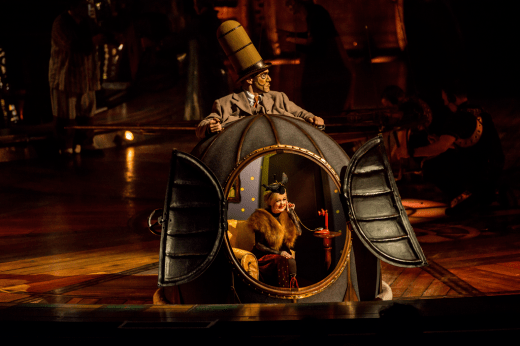 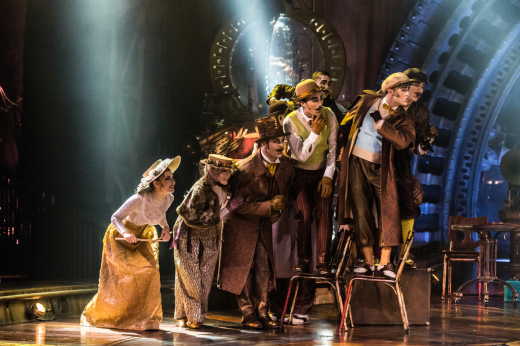 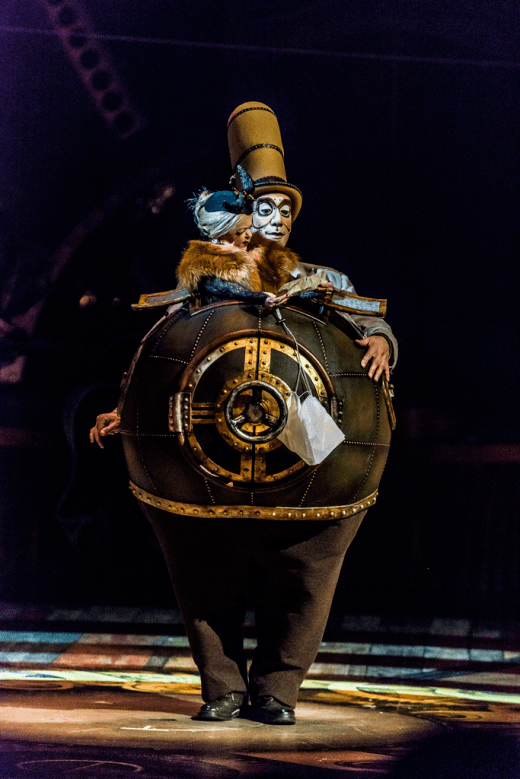 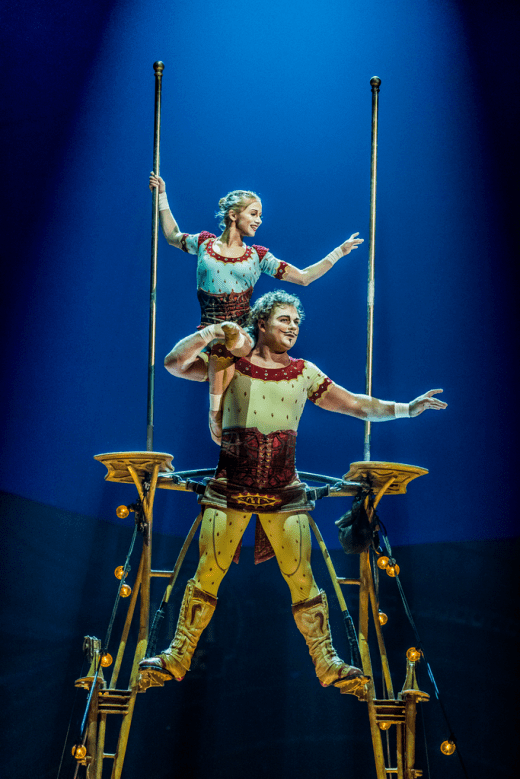 Check out the photos below and learn more about KURIOS by check it out here.